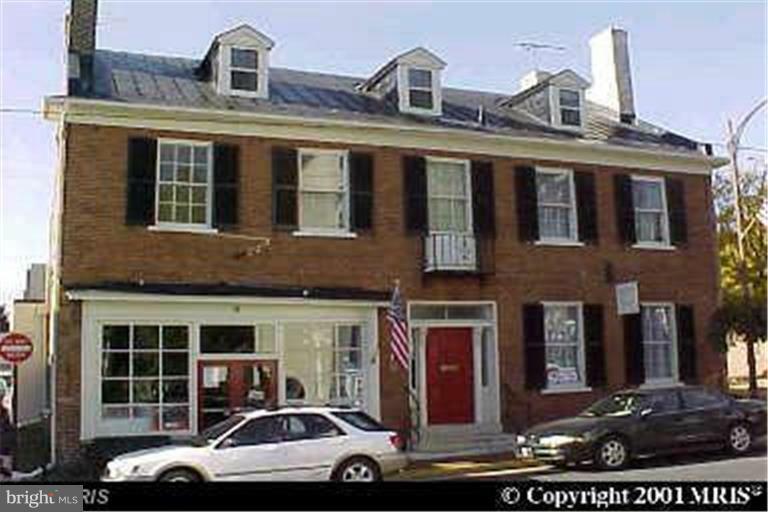 ** SECOND FLOOR UNIT WITH HIGH CEILINGS ** GREAT SPACE FOR LAW OFFICE, ENGINEERING FIRM, SALON, AND MANY OTHER OPTIONS ** IN THE HART OF HISTORICAL LEESBURG ** 1/2 A BLOCK FROM THE COUNTY COURT HOUSE ** RIGHT BESIDE THE TOWN PARKING GARAGE AND OFFICES ** WALK TO RESTAURANTS, SHOPPING & MORE ** THIS IS A TRIPLE NET BILLING ** TWO OTHER UNIT ARE AVAILABLE ALSO 1 FOR $1200. & 1 FOR 1800. PER MONTH!